You don't need another chat client. 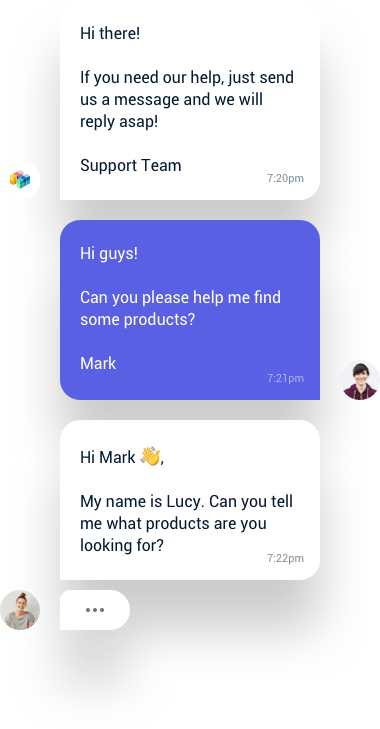 The first official live chat app fully integrated with Slack. Unlike other solutions, multiple teammates can help an individual site visitor simultaneously. Available on all devices, using existing apps you already have installed. With Chatlio, you can style widgets to fit your brand. Chatlio automatically displays your customer’s location, local time, browser and OS information, and the current page they are chatting from.